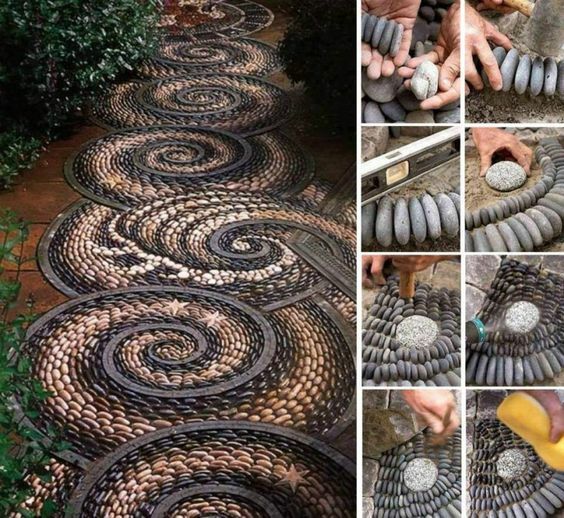 For all that are looking to do some extra work when it comes to garden decor, here we are with another collection of garden crafts. 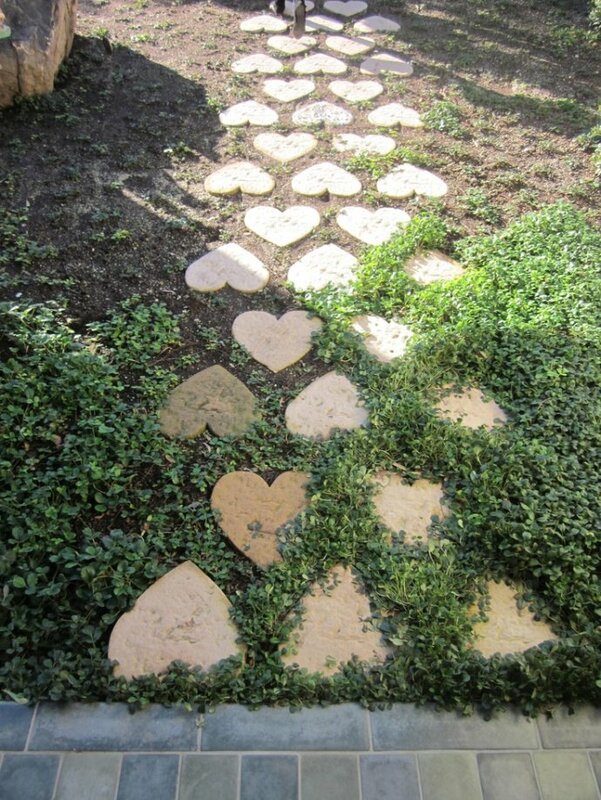 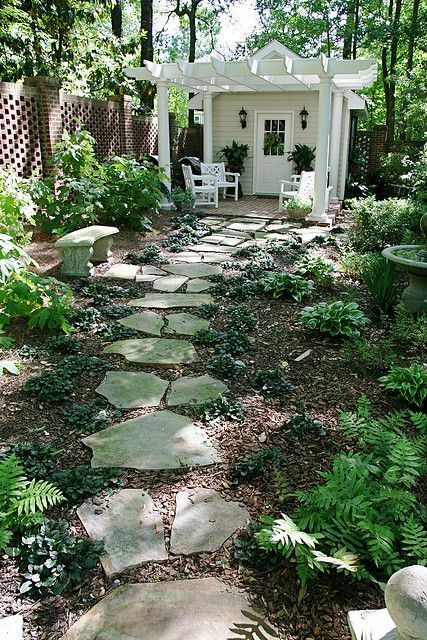 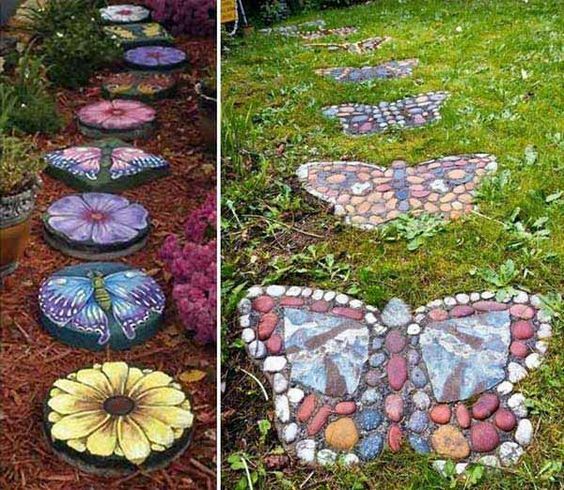 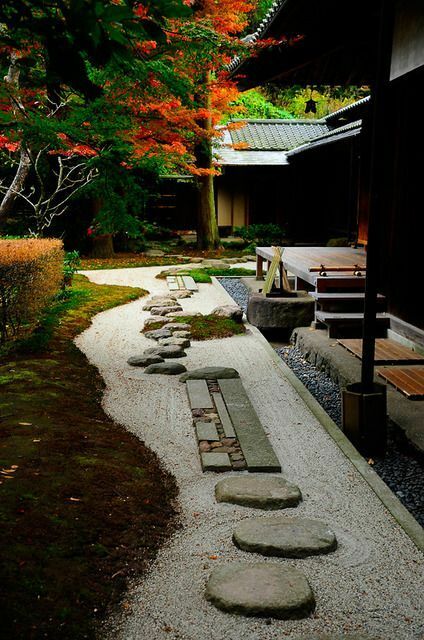 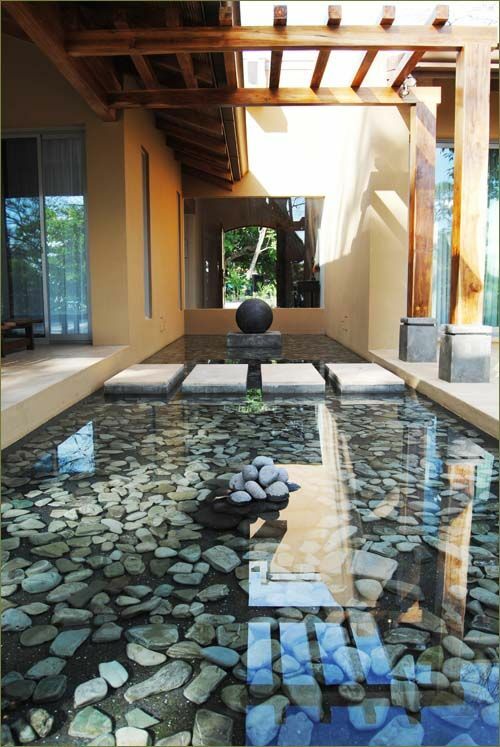 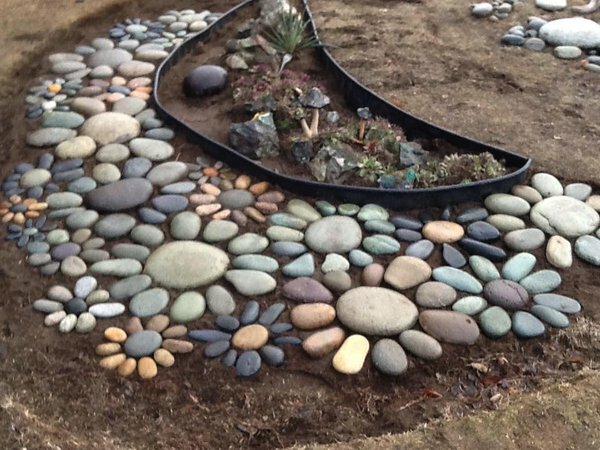 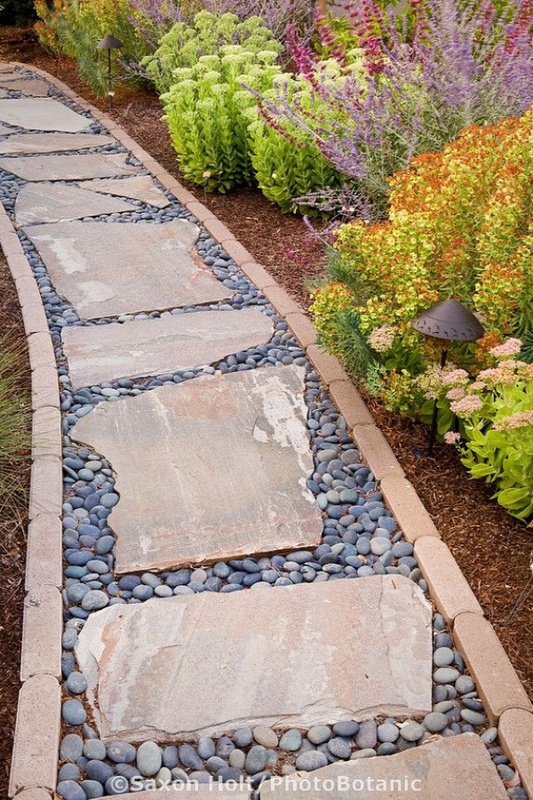 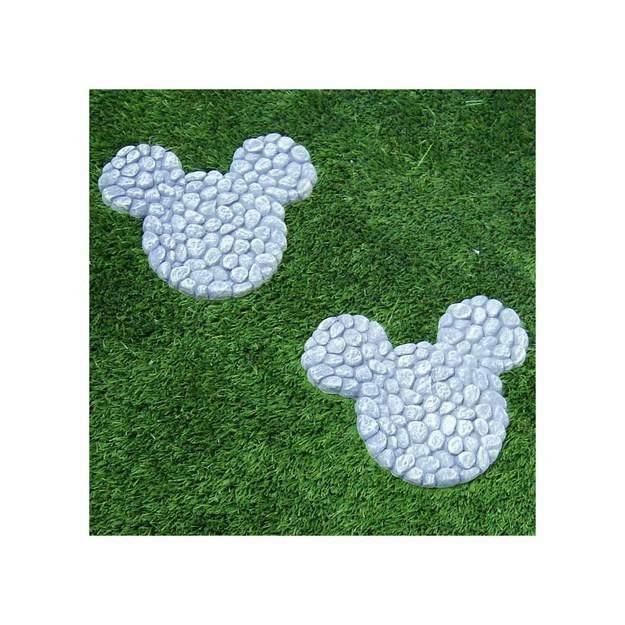 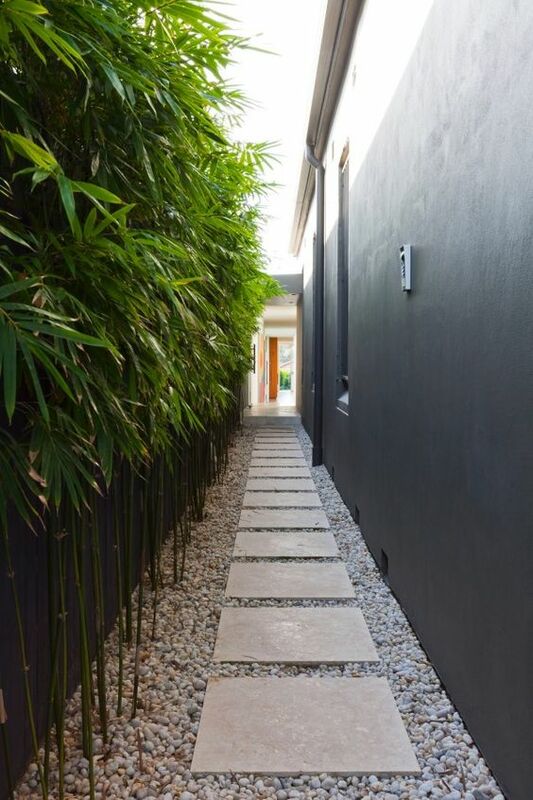 This time we chose the amazing Decorative Stepping Stones That Will Blow Your Mind. 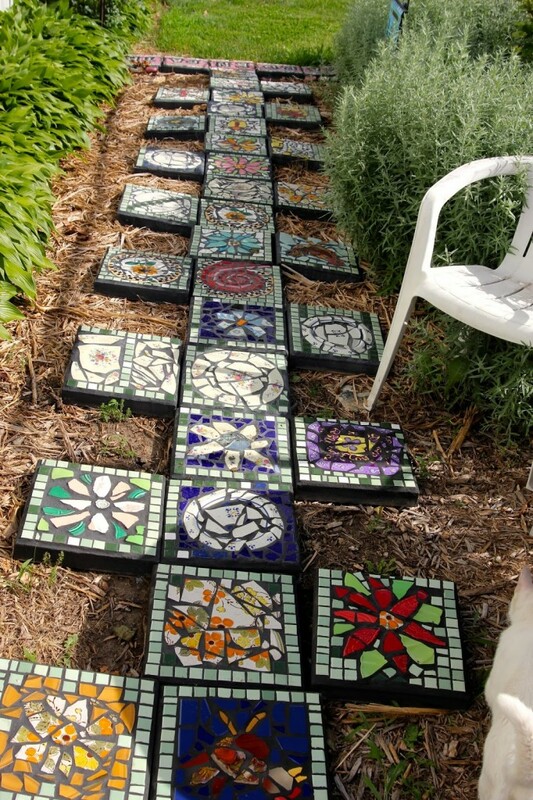 There are so many cool ideas out there that you may draw inspiration from and we are here to help you in your quest. 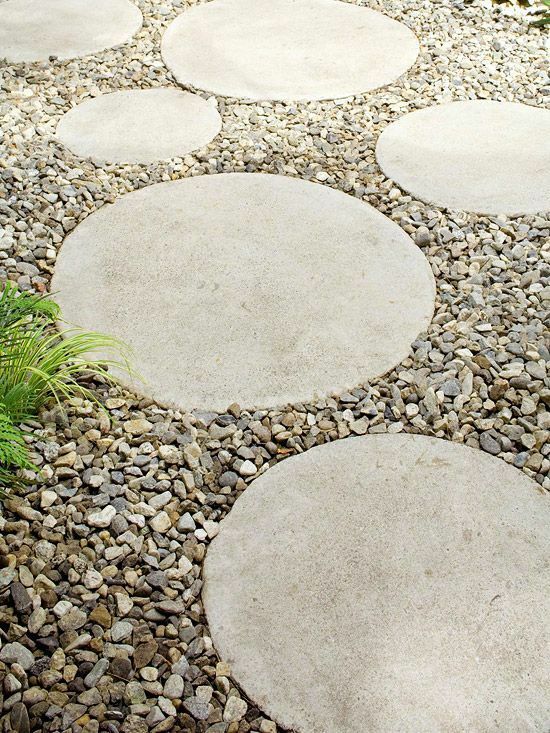 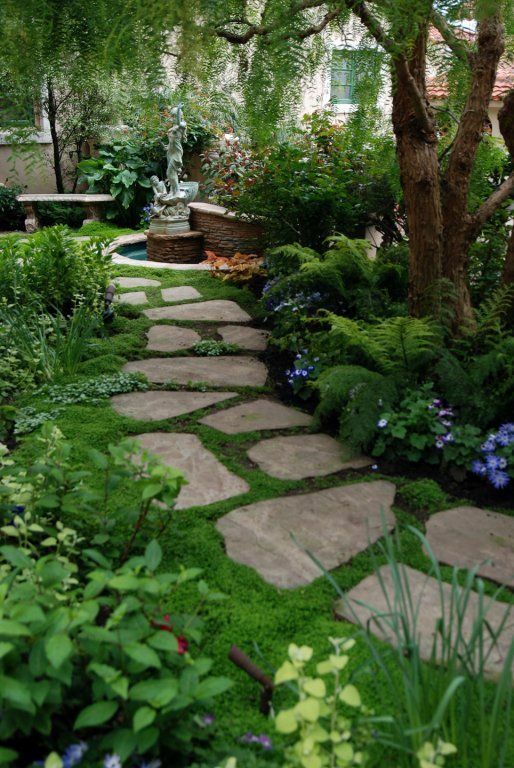 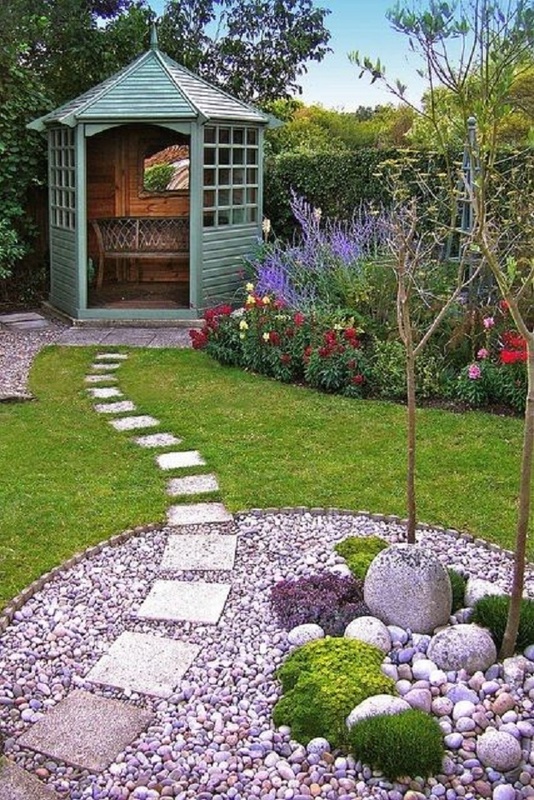 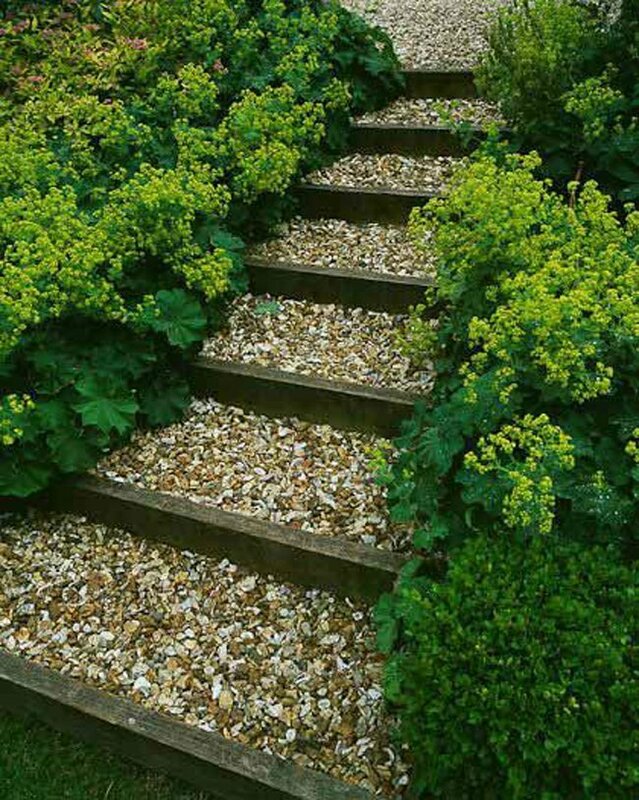 Take a close look to our stepping stones ideas and make your garden stand out from all others.